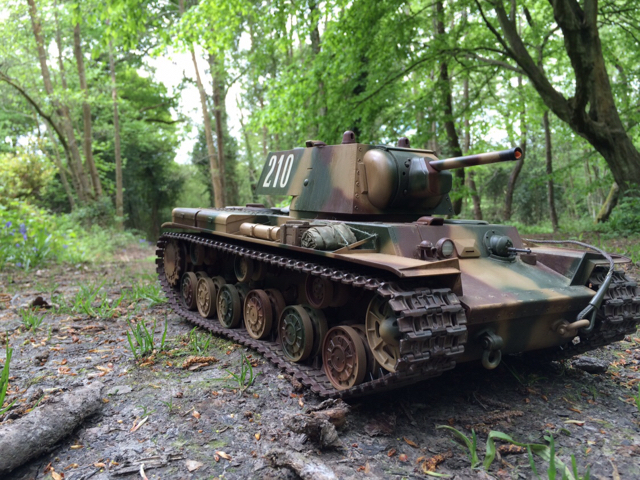 Up for sale is my Tamiya full option KV1. Bought new and built by myself with upgraded idler system and recently a commander and cupola machine gun. Painted in three tone Leningrad front colours and lightly weathered. I would prefer collection from Kent/East Sussex but happy to post in UK at a cost of £20, tracked and signed.